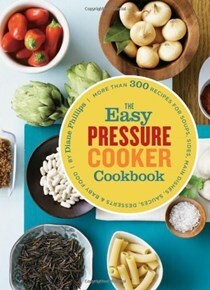 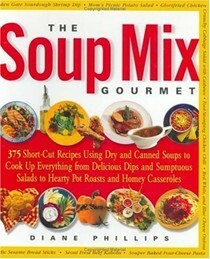 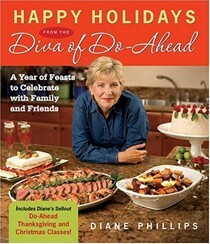 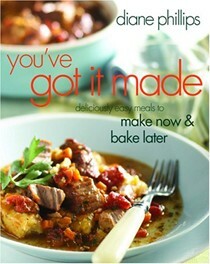 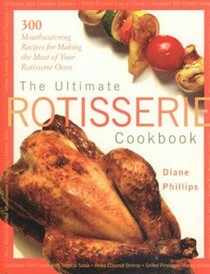 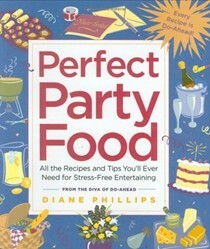 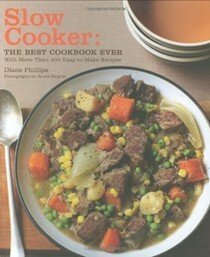 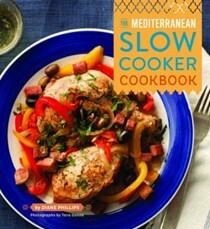 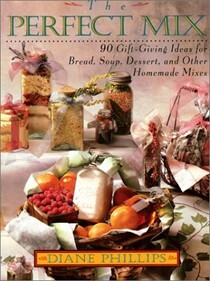 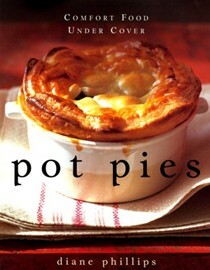 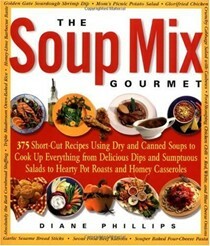 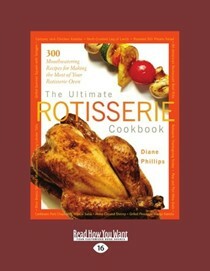 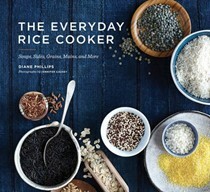 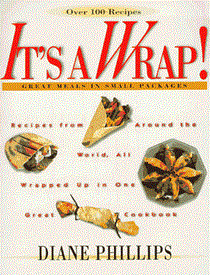 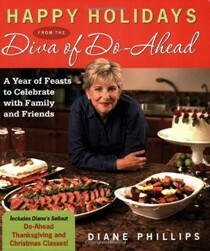 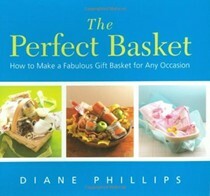 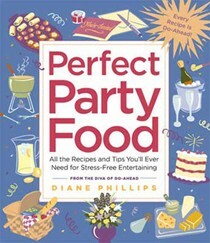 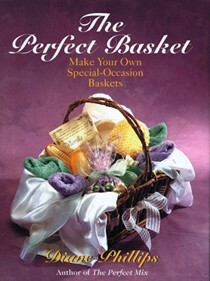 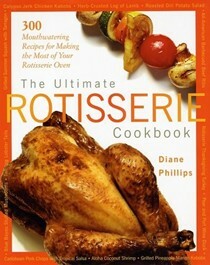 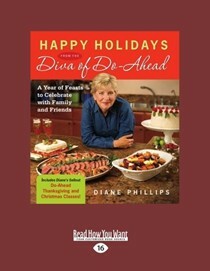 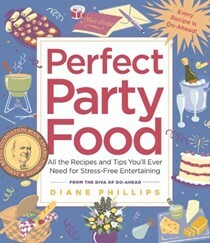 Diane Phillips is the author of eight cookbooks, including The Soup Mix Gourmet and The Perfect Mix. 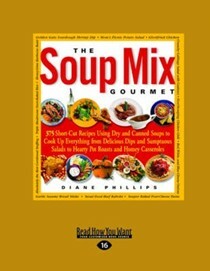 She teaches her easy, elegant, do-ahead approach at cooking schools all over the country, has been a spokesperson for Pepperidge Farm and Le Creuset, and has appeared numerous times on television. 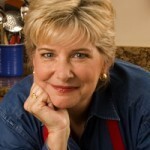 Phillips lives in San Diego, California.